Opening Days Open daily Monday through Saturday 10am to 4pm, Sundays 12pm to 3pm. 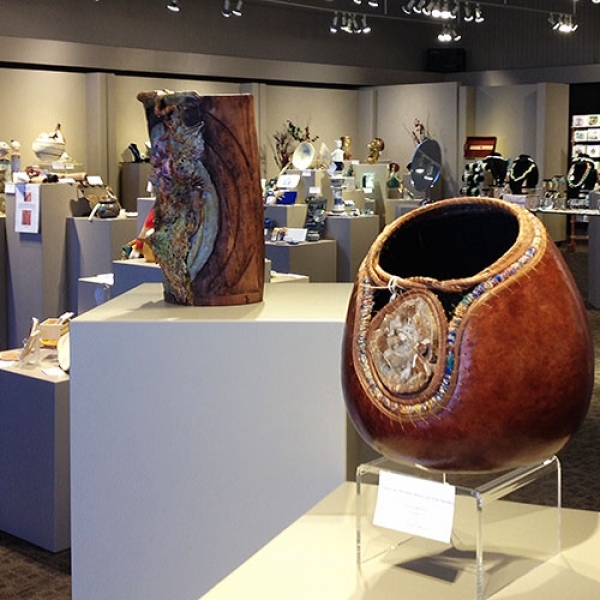 Event Description Regional artists in Fallbrook Art Center’s gallery shop, ‘The Find’, along with a variety of new artists are spotlighted in this expanded presentation taking over the Art Center’s main gallery space. 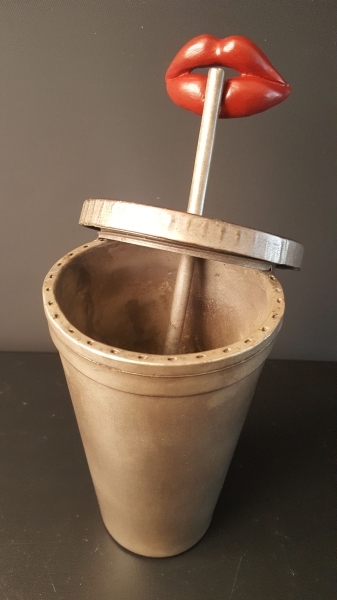 The Find Magnified presents one-of-a-kind affordable artful gifts in various medias, including woodworking, glass, fabric, ceramics, jewelry designs and more! The show provides the opportunity for visitors to view a broader range of the artists’ work, including larger-scale pieces and collaborations. Free Admission. 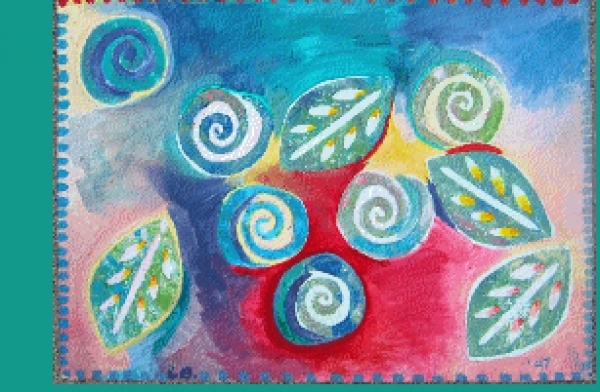 For more information visit our website www.fallbrookartcenter.org. Event Description “Art is a form of communication between the artist and the viewer. Art is about vision, and how that vision is expressed is what can create a strong emotional pull for the observer.” This exhibition encompasses the pop theme of presenting commonplace objects as fine art. It is meant to engage the viewer and allow them to contemplate and pull thought from within and for a moment disengage from the outside world. Morhous continually searches to portray her environment in the world today. These sculptures expose the viewer to and pull him in to react and question what he is viewing; be it life and one’s existence, the world’s plight or just to bring a smile. Idiomatic titles prompt the viewers to seek metaphorical interpretations to these works. These titles hint at multi-layered meanings. What you see is definitely not what you get. Event Description 15 Immersive Art Experiences. 10 Notable Arts Orgs. 5 Amazing Chefs. 1 Big IDEA Saturday, June 30, 2018 7pm-11pm - IDEA1 899 Park Blvd. San Diego, CA 92101 - An evening of vanguard art experiences, delicious food, wine tastings, and creative networking. 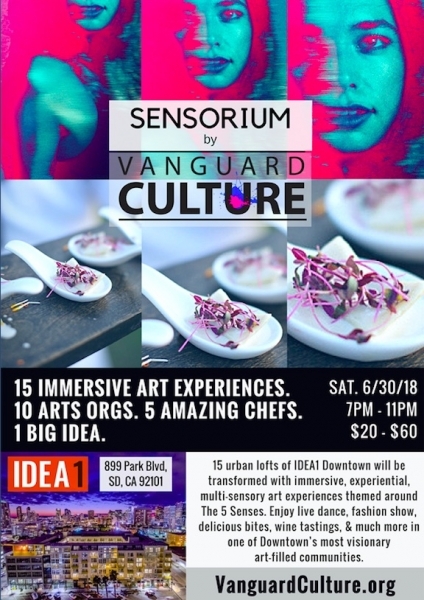 Vanguard Culture will transform 15 condo lofts of the art-filled community of IDEA1 Downtown with immersive, experiential, multi-sensory art experiences themed around The 5 Senses. 7:00 p.m. Gates Open. Chefs, Music, and Creative Industry Mixer in THE HUB. Immersive Art Lofts Open to Exploring. 8:30 p.m. Contemporary dance performances followed by 5 Senses Fashion Show by Fashion Week San Diego 9:00 p.m. Rooftop Decks open. Wine Tastings, Indoor/Outdoor Lounges with Gorgeous Views of Downtown Access to VIP Rooftop Deck with purchase of a BACKSTAGE PASS for an additional $40.